If your valuable assets are operating in remote locations where loss and theft are a possibility, you need a rugged tracking and monitoring system to secure your property. GeoTrac Asset monitors the location and activity of your high-value assets giving you the confidence that your equipment is safe and secure. Rugged tracking equipment withstands extreme environments, providing exceptional coverage with satellite or cellular options. 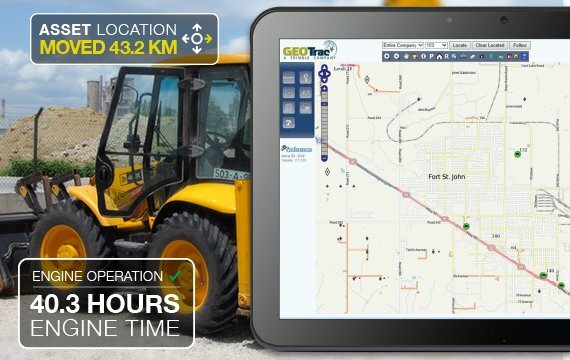 A cloud based user friendly dashboard, provides you information on the status, location and activity of equipment.